Anton Chekhov's "Three Sisters", Miami Theater Center There’s a professional live theatre located in convenient Miami Shores, originally a single screen movie house built in 1946. I remember going there as a kid to see The Beatles travel with Captain Fred in his Yellow Submarine to defeat the music-hating Blue Meanies. That was 1968. 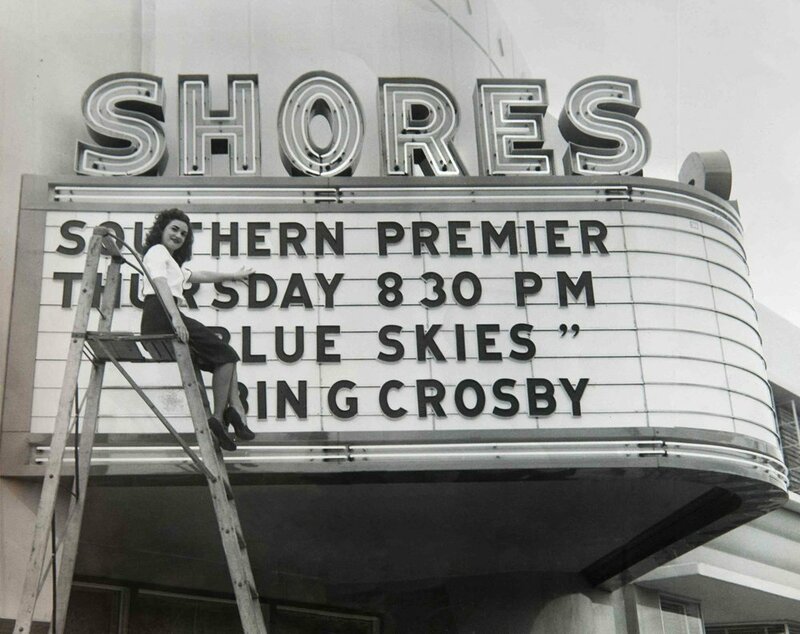 The movie theatre eventually closed in the late 1980s, remaining dormant until a group of investors transformed it into a live theatre in the early 90s, and The Shores Performing Arts Theatre (SPAT) was born. Chita Rivera was the principal headliner for the first SPAT fund raiser and soon after, the musical “Chicago” was the first show to trip her boards. Over the next dozen years, SPAT went through a series of iterations and artistic directors. It was here where I first returned to the stage after leaving it for the previous 20 years to work the “real job” and raise a family. The only difference was that, in the late 70s, I could see and I didn’t know if anyone would hire me now as a blind performer. I decided to give it a shot and find out. After all, blindness didn’t bother me, I just wanted to work as an actor. The theatre was in serious need of an internal and external face lift, but funding was tricky. Then, in 2005, Stephanie Ansin, a keen, forward-thinking grad fresh from Columbia University, put her arms around the theatre, became its artistic director and began to helm it’s transformation. She combined her business instincts with her MFA in Directing and through renovation and expansion, Stephanie has turned The Shores into a vibrant theatrical hub of activity, launching The PlayGround Theatre, offering contemporary and classical plays for young audiences, morphing into the Miami Theater Center this year, serving up contemporary and classical fare for adults as well. Stephanie cast me on the early stages of The PlayGround as John, a wheel-chair spinning old coot in “Brooklyn Bridge” and the befuddled blind King Silvio in “The Love of Three Oranges,” a delightful show that is now part of the rotating PGT repertory. Currently I’m playing the character Ferapont, the messenger in Anton Chekhov’s “Three Sisters,” the first show under the MTC mantle. "Three Sisters" will open on November 17. I’ll be blogging on the rehearsal process and theatrical run, so stay tuned. And, oh yeah, my character is visually impaired and hard of hearing!